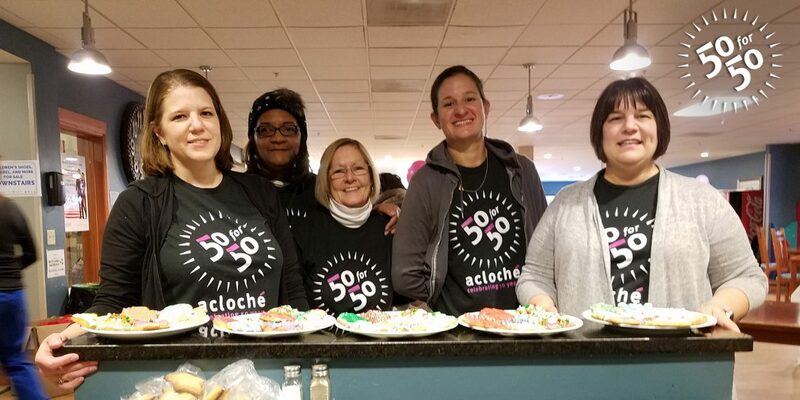 Our 50 for 50 campaign, which celebrates Acloché’s 50th year in business by giving back to the community with 50 Acts of Gratitude, continues on with an entry into our Pay It Forward series! Once a month, one of our Acloché teams will choose a charitable cause or organization in their region to give back to. 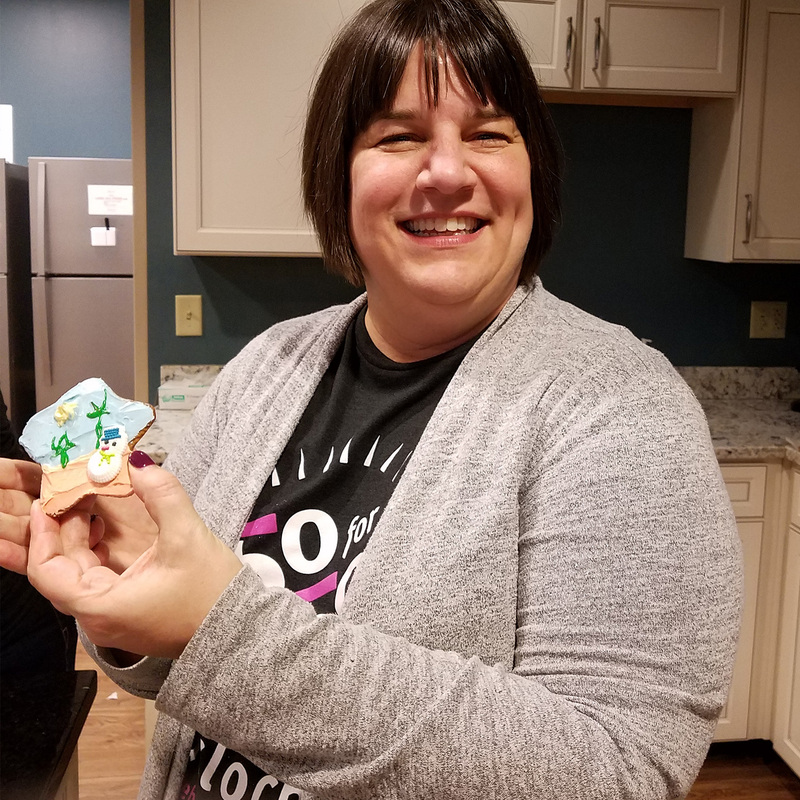 This week, in our second to last Pay It Forward of the year, our Administrative & HR teams helped Pay It Forward by making a visit to the Ronald McDonald House of Central Ohio to bake and decorate cookies and treats for the families spending time there. The Ronald McDonald House is an incredible organization that means a great deal to the Central Ohio community. 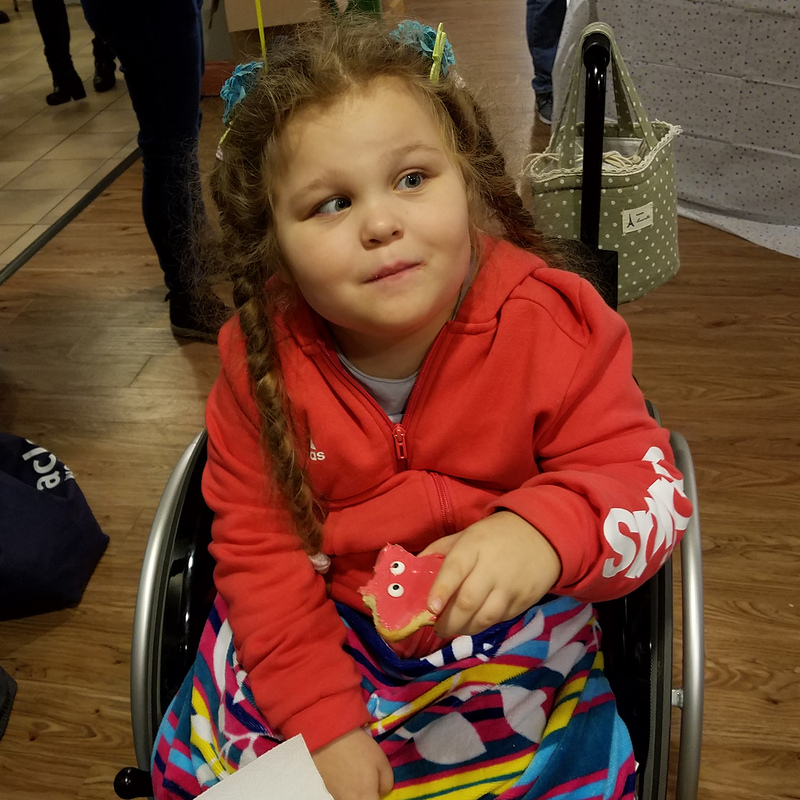 For over three decades, the RMH provides a place for the families of children to stay while their children are being treated at the renowned Nationwide Children’s Hospital. Every night, hundreds of moms, dads, brothers, and sisters stay at the House, only steps away from their young loved ones at Nationwide Children’s Hospital. They are able to provide a crucial bit of stability in the midst of challenging times. Families can make the House their home-away-from-home for as long as their child is being treated in the hospital. At 137 guest rooms, the Columbus Ronald McDonald House is the largest in the world. With patients from all over the country seeking the world-class care of Nationwide Children’s here in Columbus, the House aims to provide a place that families can relax, unwind, and call home for as long as they need to, all while making certain the patient getting treatment has the comfort of their family just seconds away. The team at the House was even nice enough to take us on a tour of their incredible facility. Acloché was thrilled to be able to spend some time at the House and hopefully make a positive impact on those calling it home! We wanted to thank the Ronald McDonald House Charities for everything they do for our community and those getting treated at Nationwide Children’s. As always, we are proud of our Acloché teams for finding such amazing organizations to give their time to. We are looking forward to learning about how our Accounting team will Pay It Forward next month!